Employee Retention is a difficult and continuous effort. If you have ever had that ‘serious talk’ with your boss or your direct report, you’ll know what I’m referring to. As an employee – have you ever faced a situation when you were unhappy and wanted to leave your job and your organization did nothing about it? As a manager– have you ever let a good employee go without trying to convince them to stay? Or have you tried talking to them and convincing them? Did your methods of convincing work – or did they fail? Be honest, they failed, didn’t they? If your answer to any of the questions above is a big resounding YES, this blog is for you. Employee retention can be simplified for an organization, but you need to have certain tools handy for this. 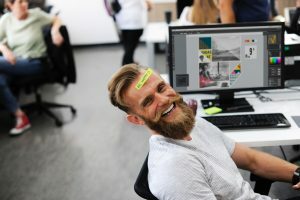 In this blog, I have curated 25 incredible tools for employee retention for your organization. The most important requirement of employee retention is having a set of managers in the organization who understand, appreciate and are prepared to create an environment that fosters and promotes retention. Most employees require support, encouragement, direction and recognition to grow and give 100 percent to their jobs. In addition to using tools for employee retention, managers need to demonstrate support and encouragement to their employees. They also need to follow it up with the right doses of motivation on an ongoing basis. The key to successfully retaining good employees is to keep them engaged and involved in the development of their own goals – which should align with the organization’s goals and objectives. Involving employees in the goal-setting process from the start creates an atmosphere of trust, which helps employees feel heard and understood. However, employee retention comes with some interesting concerns, problems and myths associated with it. Let’s take a look at a few surprising (and commonly heard) myths about employee retention. To a large extent, employee turnover and retention are both in the hands of the manager. In fact, according to research by Gallup, over 50% of the employees who leave, cite their managers as the reason for doing so. Managers, leadership, and the organizational culture they create can make or break a company’s strategy for employee retention. On the contrary – the higher the rate of retention, the higher the company’s profitability. Employees who remain with the company, know the value the company brings to the table and can establish stronger relationships with their customers. Conversely, short-term employees may draw customers away with them when they leave the company – leading to a decrease in profitability. Backfilling to make up for gaps when employees leave is also a very expensive proposition. True, some employees change their jobs for a higher salary or more perks and benefits. However, turnover is most likely determined by the employees’ relationship with management, their job skills, opportunities for growth within the organization, and organizational culture. Similarly, employee retention depends upon these factors as well, and money is not the only variable that motivates an employee to leave or stay in an organization. Employee potential is a really critical indicator to understand. Assessing potential definitely plays a role in employee retention. If a manager assesses their employees, they will know exactly who the ones with potential are, and they can make greater efforts to retain those good performers. Is your organization interested in increasing employee retention by at least 60%? Revelian – Assessments to identify and hire top performers, improve culture and engagement, assess technical skills, create a profile on the organization, etc. Although retention continues to be a problem, many organizations today are willing to put in the hard work required, and commit to retaining their employees. They can do so using the tools for employee retention given above. This will simplify the task of hiring the right people and keeping them engaged. Is your organization one which is committed to retaining good people? Find out here! Employee retention is possible – if the strategies are carried out well, this can result in a win-win situation for the employee and the organization. As mentioned above, there are many tools for employee retention, which ensure that an organization retains its top talent. 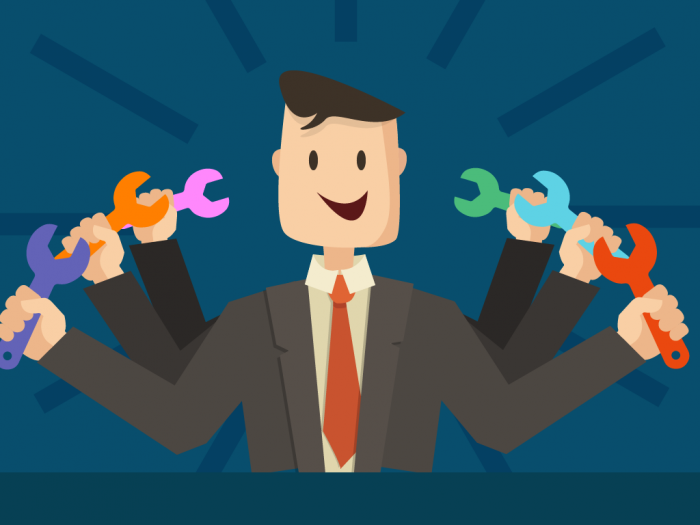 You just have to pick the tools that are the best for your organization and run with it! Write to us at [email protected] to know more about how our solutions can help your organization. Thank you very much. I’m really glad you liked it.